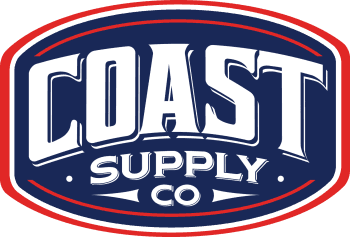 COAST HOME - Coast Supply Co.
We are excited to announce our newest venture, Coast Home! We are located adjacent to the Coast Supply Co. store at our Carpinteria location. We feature a range of beautiful furnishings for your home, including Magnolia Home Furniture by Joanna Gaines, custom couches, window coverings of all kinds, area rugs- much more!